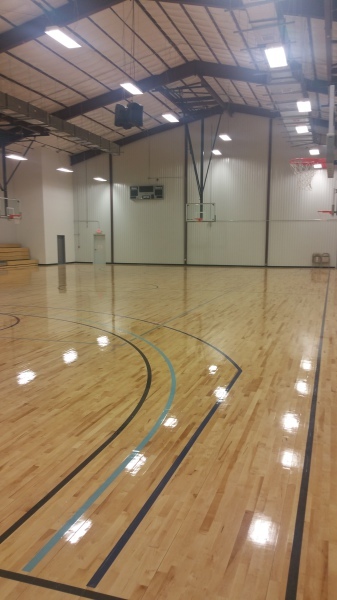 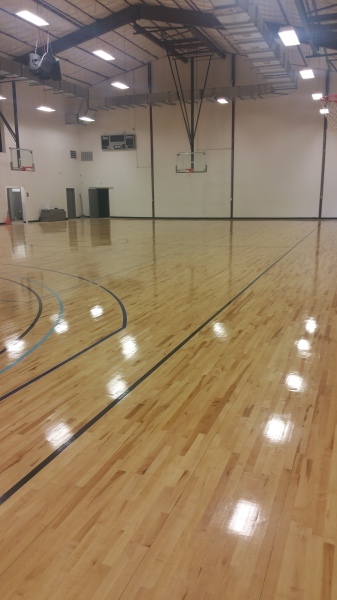 "We Believe the Word of God Changes Lives"
The NSOL Life Center is an outstanding facility that features a state of the art basketball court, weight room, excercise room, classrooms, and many other amenities. 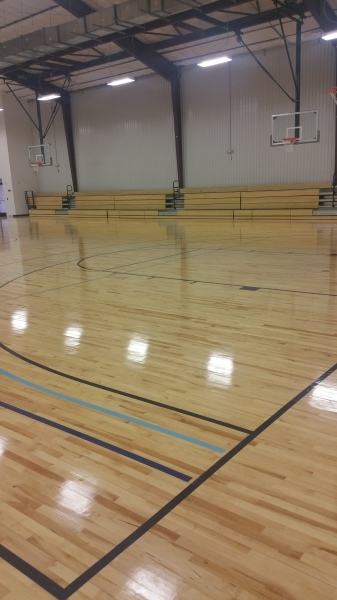 The Life Center is available to rent for athletic as well as non-athletic events. 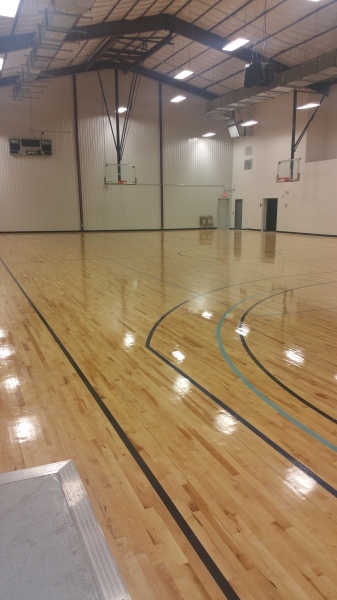 Call or email for hourly, weekly and monthly rates and availability.